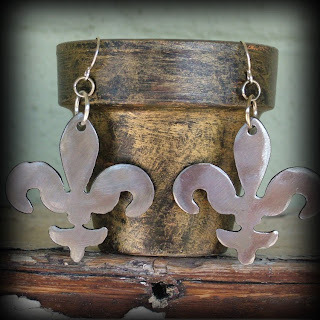 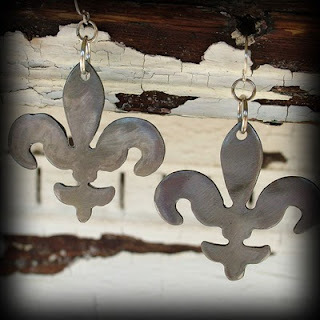 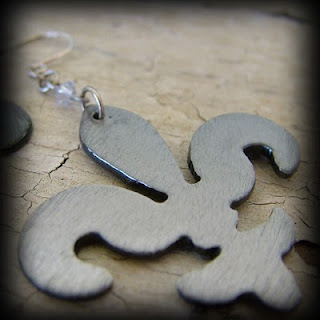 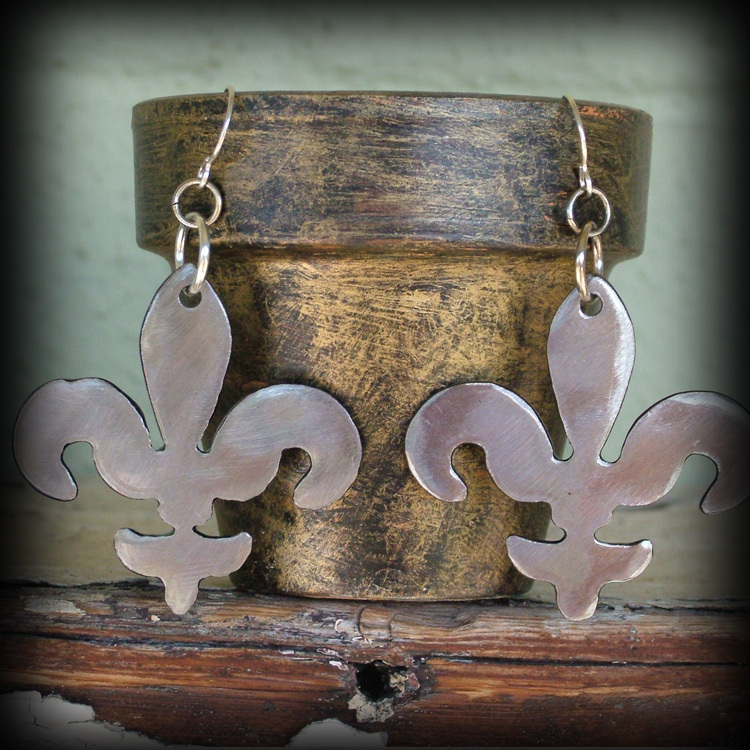 Handmade metal fleur-de-lis metal earrings. One with Swarovski crystals and one without. 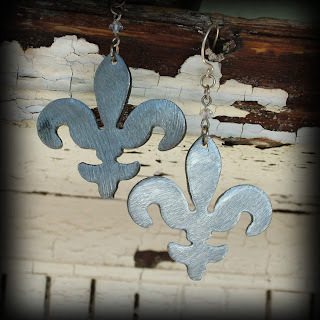 Read my earlier blog about the meaning of fleur-de-lis.